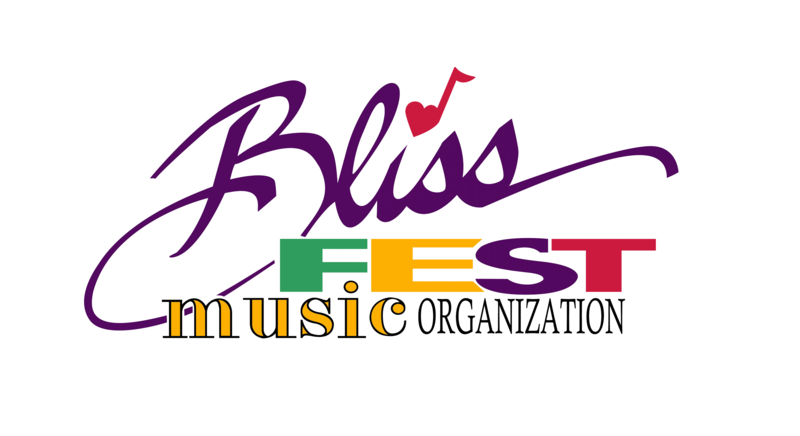 Becoming a member of the Blissfest Music Organization supports our mission and programming plus you get great discounts on the annual festival, concerts, special events and additional perks. Please note Lifetime and Annual Memberships offer the same member benefits. Membership Limits apply during Tier 1 Early Bird Sales. Individual Members may buy up to 1 adult or young adult wristband and any teens or children needed. Family Members may buy up to 2 adult or young adult wristbands and any teens or children needed. STEP 1 | Become a member at the following link: Once your membership order is complete, you will receive an email with your PATRON ID and your membership you gave us. This email will act as your membership card. If you have any trouble please call us at 231-348-7047 and we would be happy to help!